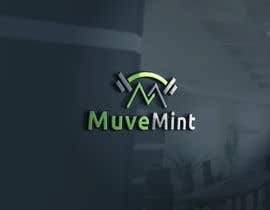 MuveMint is an online based company connecting the everyday user, and their fitness, with goal oriented monetary discounts / rewards! 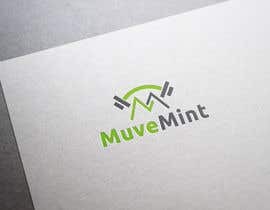 Ideally the logo will embody everyday fitness and finance. We have a preference to the color green, however are open minded to all suggestions. UPDATE: No people figures and no mint leaves. 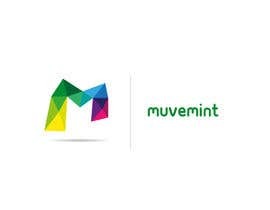 Depending on the design, I like the look of the color contrast between the Muve and Mint (green to gray, etc). 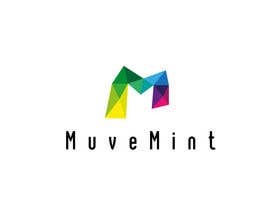 I'm also looking for a multi-use logo for website, apps, business cards, etc.